If you are planning on promoting your products and services on the internet, then you definitely need to know about SEO. Unlike traditional marketing where you need to pay more airtime for your advertisements or hire famous personalities to advertise or write about your products and services, it is only through mastering the basic concepts of SEO wherein you can properly advertise and expose your products on the internet. SEO stands for Search Engine Optimization which is a set of parameters or methods that needed to be done or fulfilled in order to make your articles or website land on the first pages of a search engine like Google. Basically, the more you optimize your content to the highest levels of SEO, the better chances of your article reaching the first page of the search engine. Therefore, SEO mastery is a must if you are planning to promote your business online. 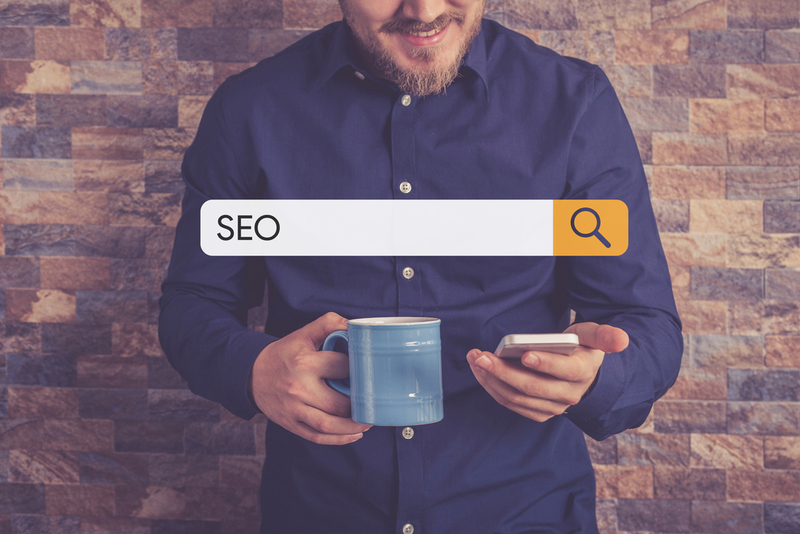 And while there are a lot of SEO practices and tricks, our friends from Best SEO in Miami have decided to share with you their 5 best practices for SEO that will surely boost your rankings on the search engines. Keyword research is very important to SEO. Keywords are the phrases the common people enter on the search engines in order to search for any relevant information on the internet. And knowing and targeting these specific keywords and phrases are essential in improving your rankings. Choose and target the most relevant keyword to your product or services for your articles or content. Also determining the level of competition on these keywords would be a great benefit in improving your chances. There are a lot of tools for keyword research around the internet, you can even use Google’s free Adword services for a quick keyword research. The next thing that you should master when doing SEO is the title tags. Title tags are the first words or phrases that search engines check on your page. Therefore, these keywords must be able to tell what your page is about. Adding your primary keyword and secondary keywords is the ideal practice for title tags. Take note that title tags should be unique for every page in your website to avoid confusion. The more unique it is, the better your chances are. Although SEO is more on optimization on the tags, links, and backlinks, it is also very important that you focus on creating relevant and useful content for your articles and website. Relevant content is still the most important parameter in determining your website’s ranking. Think about it, users will still leave your page the moment they don’t find any useful or relevant content on your website or page. Therefore, spend on time on researching and writing unique and relevant content for your website or pages. Adding relevant images to your website and pages is also one of the best SEO practices. There are image tags that you will need to add that will greatly help boost your SEO rankings. As a tip, always remember to add your keyword phrase to these tags along with relevant image descriptions. If you have multiple pages on your website, then creating backlinks and internal links that will allow search engines to go through the multiple pages on your website will help improve your rankings. By having these backlinks and internal links, your website will be able to strengthen their relevance to your targeted keywords, thus greatly boosting your rankings on the search engines.